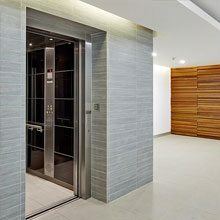 Within the last decade, we’ve started to see an increasing need for home elevators amongst Australians, but why is that? 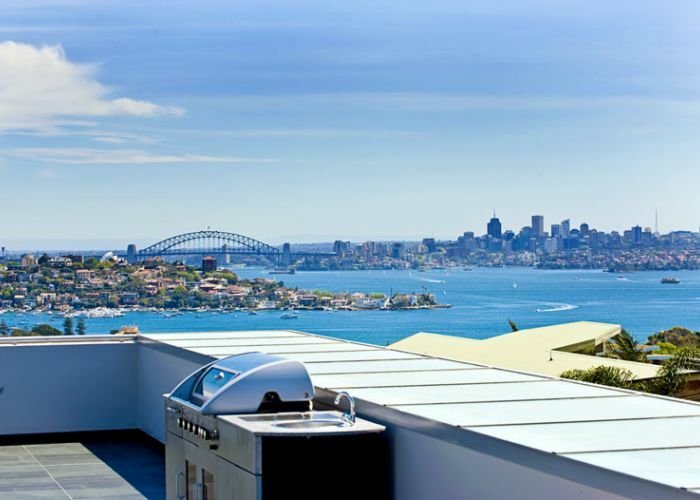 In this blog, we’ll take a look at some of the most pertinent reasons why Aussies are preferring more and more to get a home elevator installed in their homes or apartments, and what we can expect to see in the future. One of the most apparent reasons for the rise in home elevator purchases is undoubtedly our country’s ageing population. With a quality home elevator installed in a home or care facility, the quality of life for elderly residents increases dramatically. A home lift not only making it easier for them to move about, but also helps to minimise injury caused by falling. We’ve also seen an increase in home elevator purchases from people aged around 50-60 years old. This makes sense, as many baby boomers, having put in tremendous time and effort into creating their dream houses, don’t want to leave them when retirement comes around. A home elevator makes it possible for them to live the lives they want, in the homes that they love. There has been a shift away from the traditional way of living in homes, with many people moving their entertainment areas upstairs, mostly to give their guests a chance to take in better views, and giving the communal space better access to natural light. Home elevators are the perfect accompaniment to this type of entertainment, as it can provide a wonderful and novel way to let your guests experience your home. If not for entertainment purposes, then people have continually moved their living arrangement to the second floor as well. Constantly walking up and down stairs, slugging dirty laundry, school or work bags and other heavy lifting can be a drain, hence the need to install a home elevator. The reality of today’s modern economy is also one of the many reasons for the rise in elevator installations. An increasing number of children choose to live in their parent’s home for longer periods of time, whether as a permanent solution to house prices, or only as a temporary stay until they can save up for their own homes. 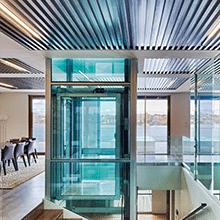 In this case, and similarly mentioned above, elevators offer both parties the chance to quickly and easily access their part of the home, and when the children move out, the presence of a high-quality elevator will boost home value. 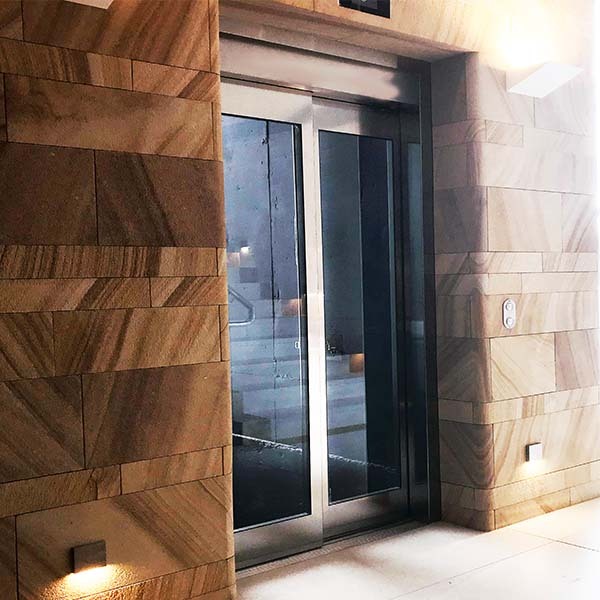 If you’re after more information about the recent rise in home elevator installations, or to have one installed in your residential property, feel free to contact us anytime.